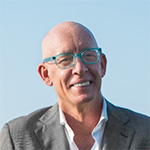 John is an entrepreneur, thought-leader and global authority on open innovation. He is currently the executive-in-residence at Harvard Business School’s Laboratory for Innovation Science at Harvard and founder and CEO of Open Assembly. How could such talented and experienced skiers, who had taken all precautions to avoid an avalanche, get caught in a massive Category 3 slide? 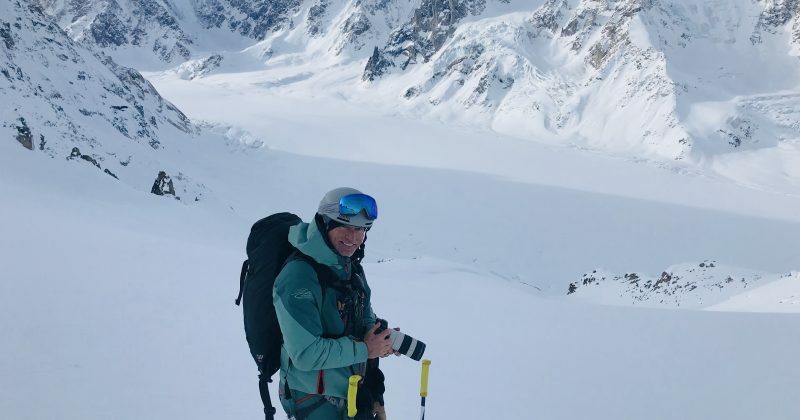 Recently, I was in Alaska skiing in the Tordrillos with the good folks from Inkwell including Jimmy Chin and Mark Healey. On several of the runs I was haunted by the memories of an avalanche I was in several years ago. We never saw it coming. The whole slope exploded. The earth moved, and the terrain shifted underfoot as an avalanche swept us nearly 1,000 feet toward and then over a 30-foot cliff. I remember the sensation of falling; it was like being caught in a massive washing machine. Through my goggles, I saw flashes of light and utter darkness – alternating, pulsating, flickering in and out. I was upside down then right-side up. It seemed to never end. What started out as one of the most beautiful days I’ve had in the mountains quickly transformed into a 30-minute lesson that changed my perspective – first on life, and then later on business. Our 14-person ski group survived, albeit with some injuries, but it took a big toll on our confidence. How could such talented and experienced skiers, who had taken all precautions to avoid an avalanche, get caught in a massive Category 3 slide? Moving fast in complex terrain, either in the mountains or trying to explore the future of work, demands a new set of skills to manage uncertainties to not only survive, but achieve success. It’s not about where you are now, but about being prepared for how the terrain around you could change suddenly. Knowledge, education and experience – whether in the mountains or in business – are crucial, but it’s also crucial to develop soft skills. In business, the terrain keeps shifting. Gone are the military-style organizational assaults with massive teams throwing unlimited resources at a problem. These organizations focus too much on the hard skills built on quantitative metrics instead of the soft skills inherent in understanding the nuances of shifting terrain. The folks with the most experience, tried-and-true processes and proven success are getting swept away as technology democratizes the world of work through the rise of the gig economy. The world in which organizations and their partners drive and control all aspects of innovation has been swept away. Outside factors like digital technology and newfound customer empowerment have left organizations as disrupted as if they’d been in an avalanche. This shift demands that their mindset changes from an organizational mindset to a gig mindset. To survive and thrive in this new world, organizations must develop not only a gig mindset but also business structures, tools and soft skills. Vision: The best skiers envision what’s coming before it actually arrives. They can sense unstable conditions and assess the risks in advance. Being successful in these shifting terrains demands the same kind of attention that leaders in the digital and social worlds demand. You have to be able to sense whether something happening in culture will be an opportunity or a threat. Vision comes from being in the environment and sensing the subtle signs of opportunity and change. Anticipation: A great mountaineer thinks three moves ahead. Interpreting the dynamic terrain in the mountains means anticipating what might happen and being prepared, both for failure and success. In organizational transformation, it’s important to know how to position yourself so you can take advantage of opportunity. Success is about being in the right place at the right time with the right skills. Commitment: There is always one moment that demands 100 percent of your concentration. It’s the moment when you decide if you are in or out. Are you flying off the cliff or still standing there? Innovating in this dynamic world demands the same kind of commitment. You’re either all in or all out. There’s no in-between. Flow: Once you’ve sensed the terrain changing and you’ve gotten yourself in the right place at the right time, it’s all about flow. Ski mountaineers traversing a new line have difficulty describing how they did it. Today’s athletes think of themselves in a new way. It’s not about conquering the environment but about being in sync with it. They need non-linear movements to succeed. It takes a delicate balance between control and surrender. The terrain is changing faster than you can think. You need to flow through it. Grit: Endurance is a key component to surviving in the mountains. You’re constantly scared, always excited. The outcome is never known until you’re back on the ground. 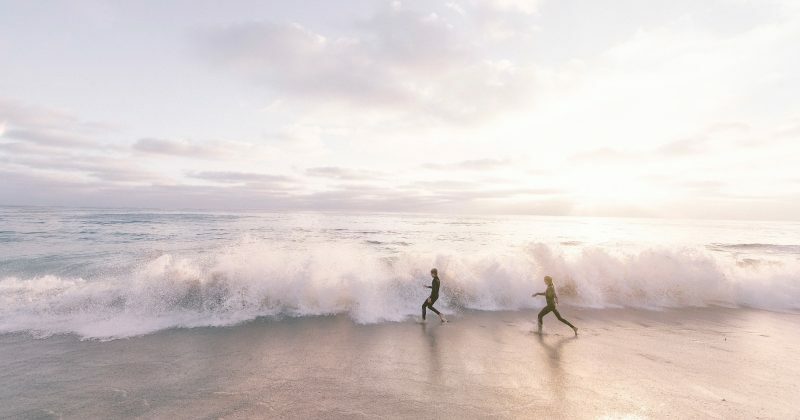 Likewise, in organizational transformation in the gig economy, we all need to be better at endurance. We need to grind things out, and approach things with a healthy amount of fear. 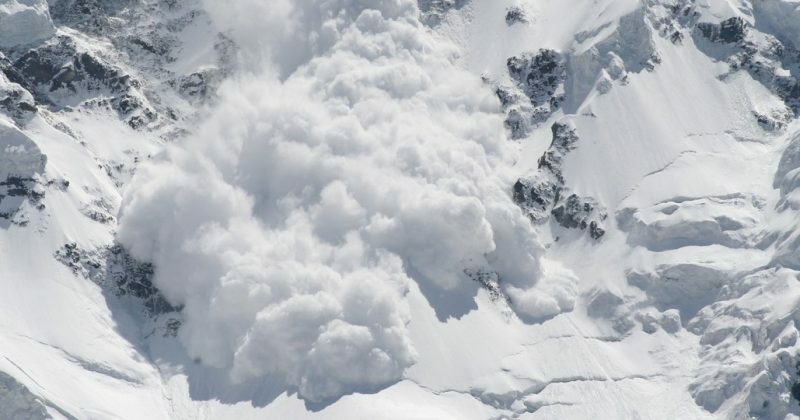 Partners: Avalanche experts talk about the “human factor.” A group dynamic of overconfidence can be blinding. The same thing goes with marketing. Too much confidence, built on statistical models and quantifiable management data, can cause an inability to manage uncertainty. In business, as in ski mountaineering, you are who you hang with. I don’t go into the wilderness unless I’m with people I trust. People who understand the value of and practice these six “soft” skills. Choose your partners wisely. Never miss an update from Open Assembly, when you sign up for our newsletter. 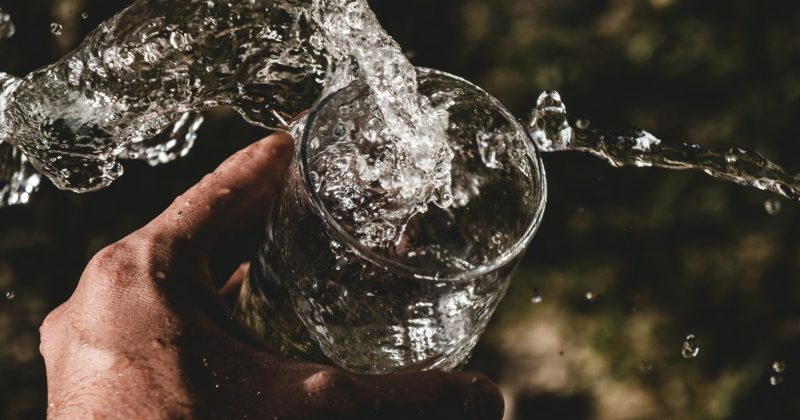 Most of us don’t think about our water supply beyond the fact that we need and use it every day to survive. But my awareness of what it takes to provide communities with potable water has increased over the past few months, thanks to our Open Assembly Collective member Yorkshire Water. My life, over the past several years, has been shaken up, multiple times. Anyone who knows me, knows this. I live with the results of this disruption every day. I haven’t forgotten it, but that’s not what I want to write about here. Right now, I want to write about where I’m at today. I just returned from skiing in Alaska at the Tordrillo Mountain Lodge with Jimmy Chin, Travis Rice, Mark Healey and a bunch of other folks. You could say all of us are gig workers, but I was especially impressed with our guide, Wes Wylie, who’s designed an unconventional life for himself.